Whether you’re looking for adventure or just a quiet escape, Manchester is the perfect place. 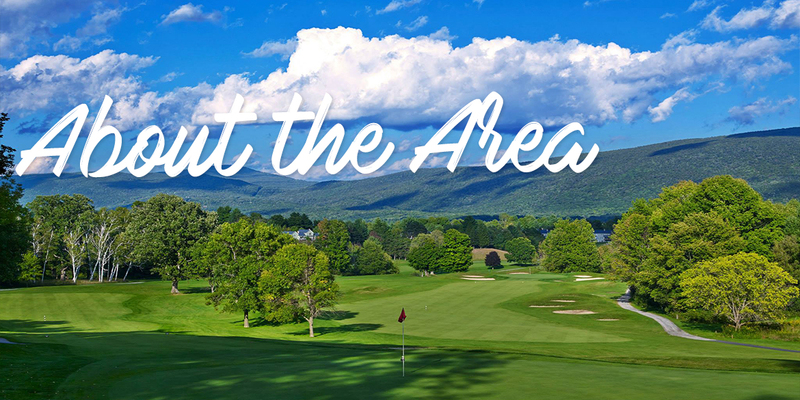 Tucked between the Taconic and Green Mountain ranges, we’re a quaint, charming, four-season town with all the big city perks; world-class historic sites, award-winning cuisine, incredible galleries and museums, sophisticated shops, boutique accommodations, and outdoor adventures for every skill level and taste. There’s nothing as sweet as summertime in Vermont. From sparkling lakes to flowering hillsides, the entire landscape is a playground! You can bike our trails, kayak our rivers, and hike to our prettiest peaks. You can spend the day ziplining, tree-climbing, and riding the Alpine Slide. Plus, it’s a season of celebration! Watch world-class equestrians compete, book seats for a Broadway-caliber show, or kick up your heels at this summer's Bluegrass Festival. Spark your spirit at Wanderlust or choose your own adventure. Between bold, beautiful sunrises and starry night skies, you’ll make moments to remember. Fall is for World's Best Foliage. People come from all over the world to peep at Vermont’s peak colors. Our hardwood forests of birch, beech, and maple serve up the reds, oranges, and brilliant yellows that foliage dreams are made of. You can hike Mount Equinox to gorgeous vistas and views. You can cruise our backroads and byways in search of fall things to do. Get lost in a corn maze, pick apples, carve pumpkins, hear music, and more! Come for brewfest, harvest fest, and the Peru Country Fair. Visit antique shops and cheesemakers. Make sure to plan ahead. We've got three ski mountains within driving distance. Each offers a distinctive experience. You'll find a classic, local vibe at Magic and Bromley, super family friendly. 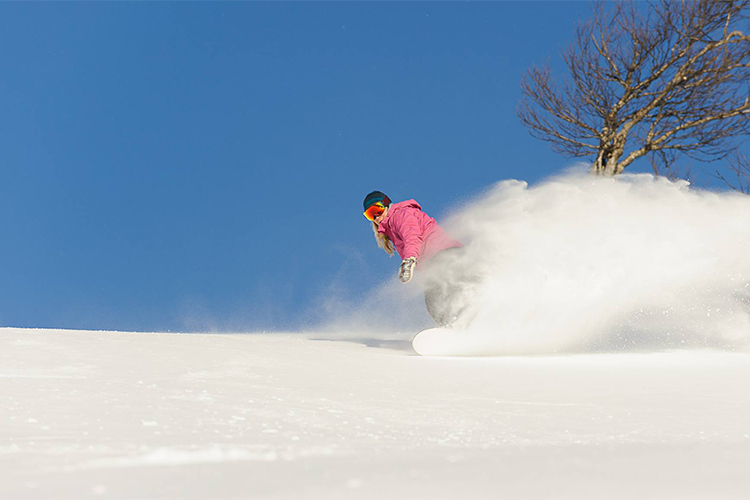 Discover a delightful alpine resort when you make the trek to Stratton, plus some of the best après action around. Not a skier? Not to worry. You can skate, sled, snowshoe, or cozy up for a romantic sleigh ride. And when you need to warm up, we’ve got crackling fires, craft cocktails, and hearty seasonal cuisine. If you love the holidays, join us for Merriment! Thanksgiving kicks off six weeks of fun, festive activities like tree lighting, inn tours, train rides, replete with New England charm. Spring is for Maple, Music, and Moonlight. Everyone’s heard of mud season but with messy March mud comes sweet maple syrup! Frosty nights and sunny spring days start the snow to melting and sap to running. Before you know it, sugar shacks come alive with steam bellowing from their roofs. You can come for a visit, meet the makers, and taste pure Vermont syrup just as its made! In April, queue the symphony! Songbirds return and peepers sing while trees begin to bud. Spring is for fleeting moments, every day different than the next. Come fly fish our rivers, catch the daffodils blooming, and enjoy the world waking up.